Second station single engine ignition panel. 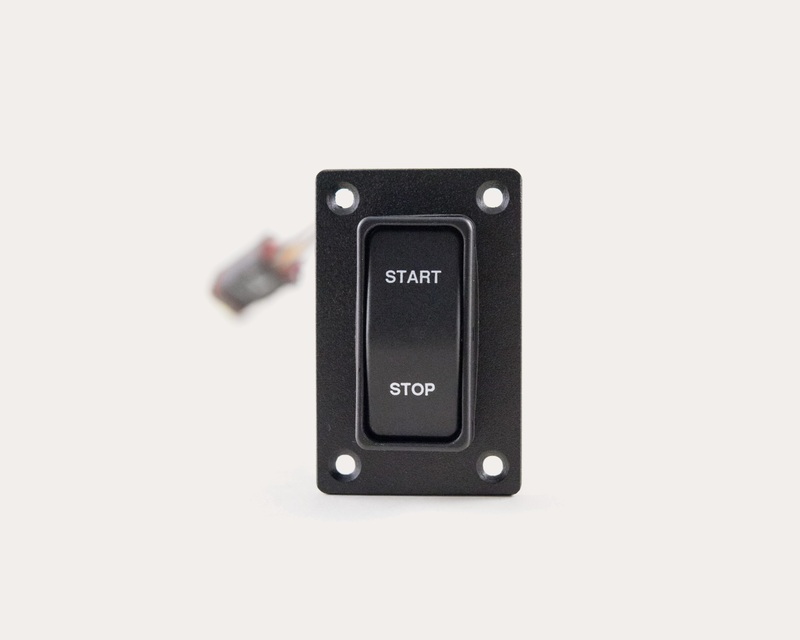 Rocker switch design provides engine start and engine stop signals. Used with M200 Engine Monitoring System to provide second station engine start / stop capability. Must be used in conjunction with M200 main station ignition panels.